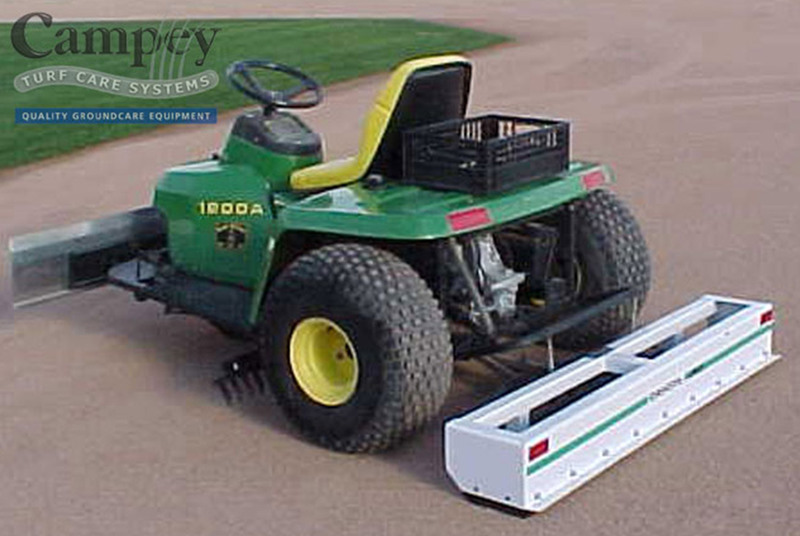 Box scraper for construction & shaping. 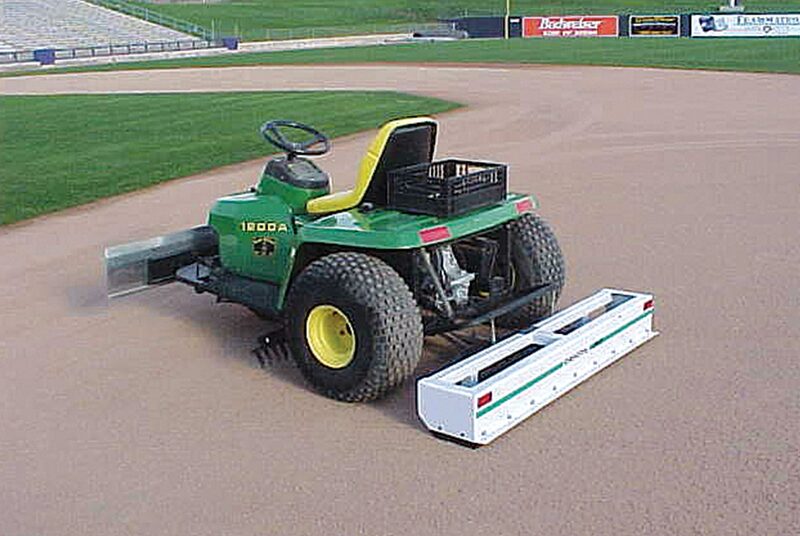 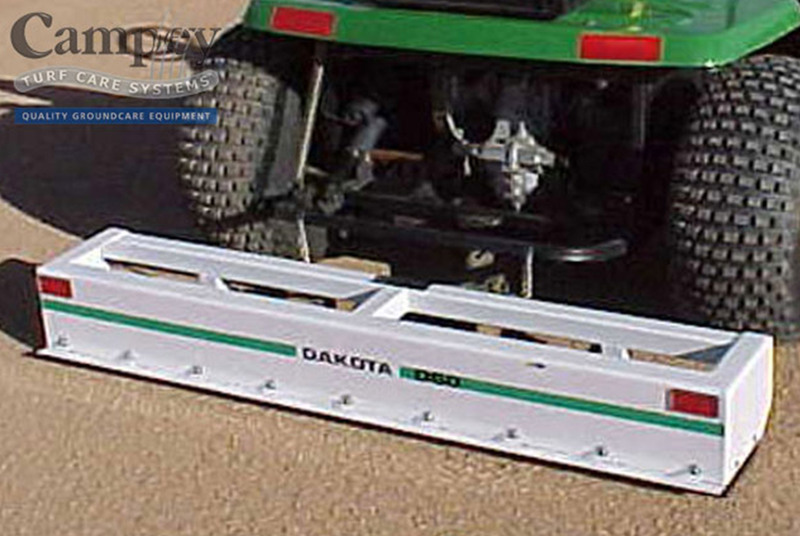 The D60 lightweight box scraper is designed for mounting behind bunker rakes. 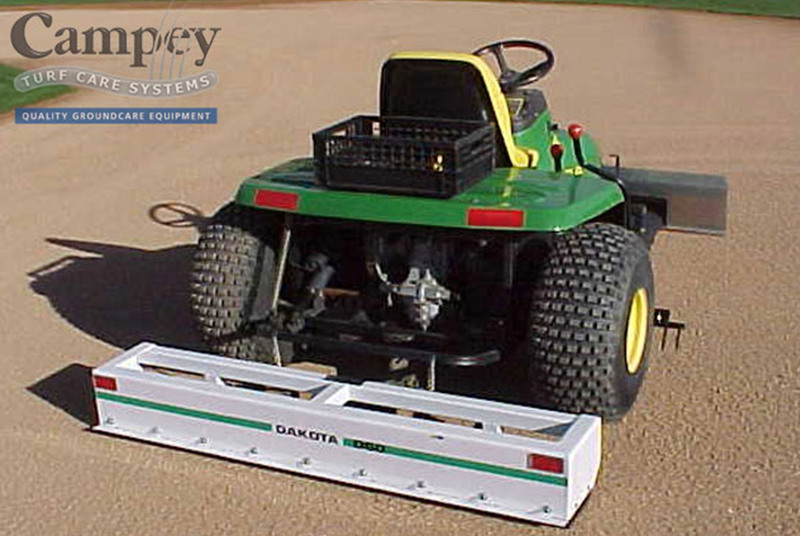 It is ideal for moving and shaping small volumes of material and for the final levelling of the surface.